Full Moon represents the re-birth of the "Wolf". As #WolfGang continues to grow, I strive to lead by example and add value to the pack (upcoming producer community). 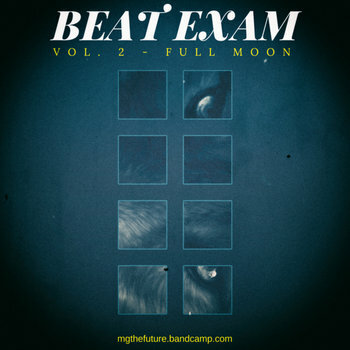 The original compositions (Full Moon Stems) are intended for promotional use only. Feel free to Chop / Loop / Sample them as a learning device. For matters of "clearance", be sure to contact me first via MGTheFuture@Gmail.com to negotiate commercial use.